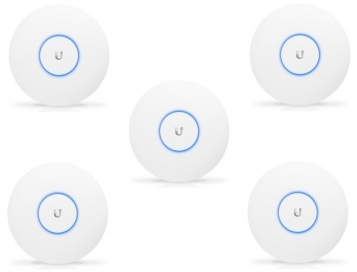 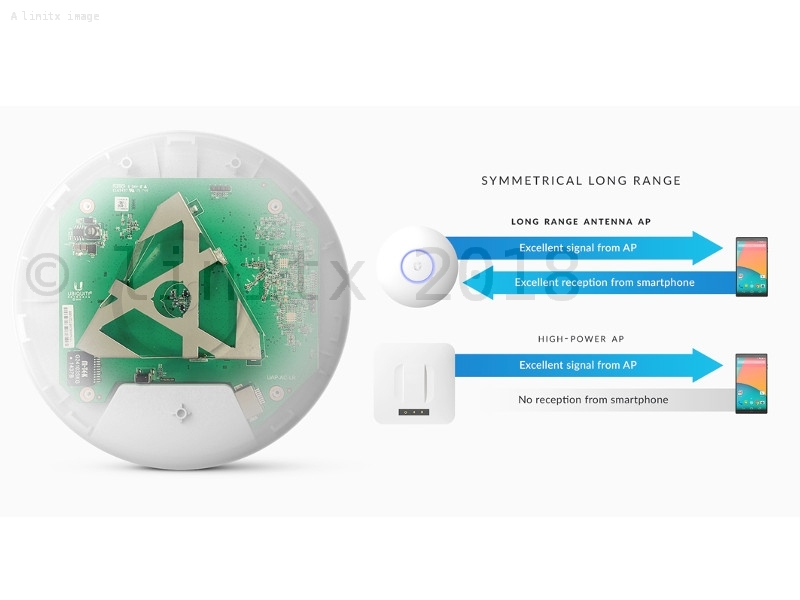 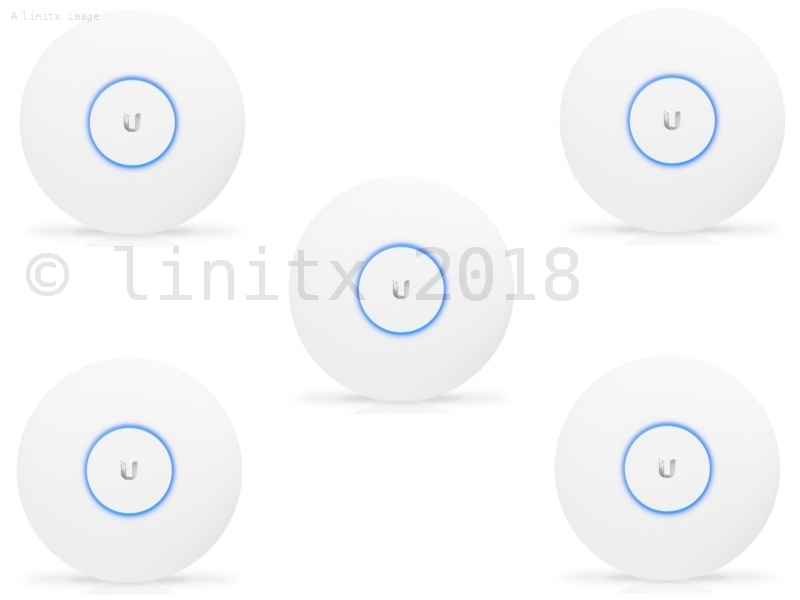 The 5 pack of Unifi UAP AC LR Long Range Access Points (UAP-AC-LR-5) features dual-band operation with 2x2 MIMO technology for the 5GHz band and legacy support from 2.4GHz 802.11g/n up to the latest 802.11ac for speeds up to 5 times faster. 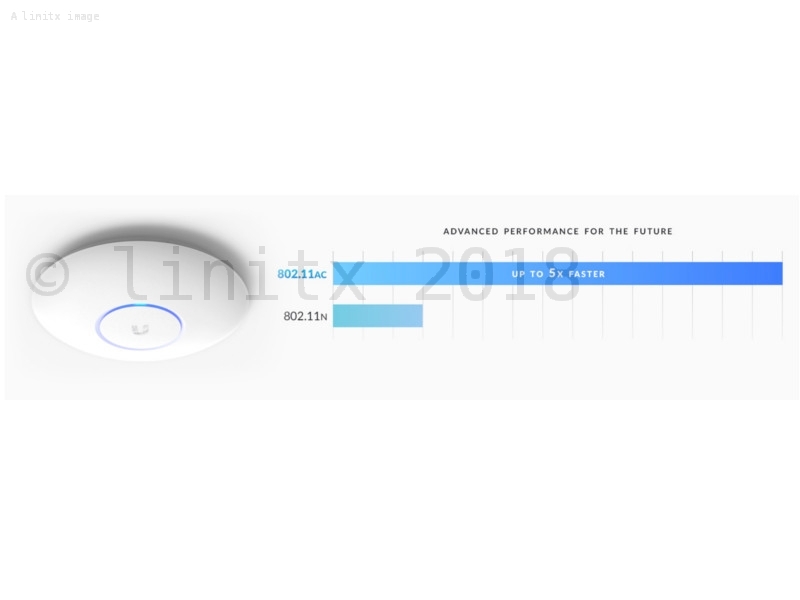 With a range of up to 125m (400 ft) and a much more sensitive antenna than other wireless access points in the same range, the Unifi Long Range AP will ensure solid coverage in even the most difficult of WiFi dead-spots. 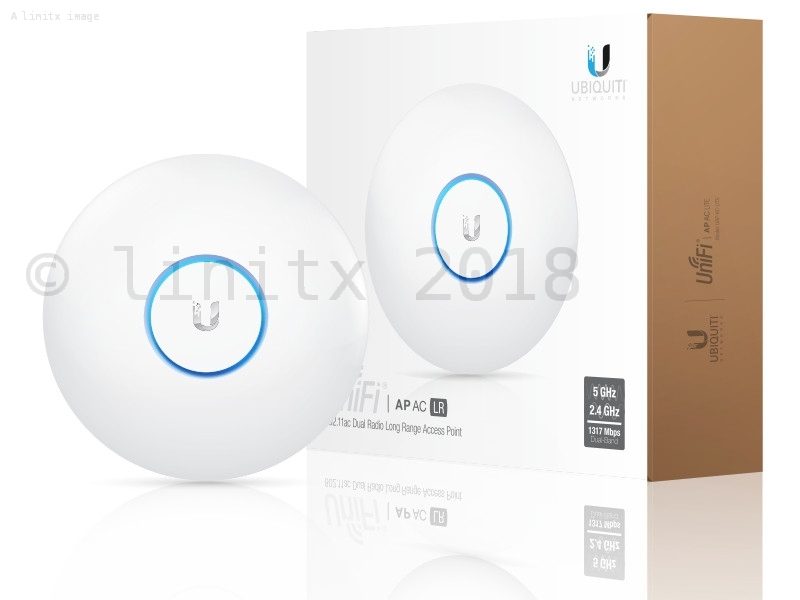 The Ubiquiti Unifi AC Long Range Wireless Access Point (UAP-AC-LR-5) offers dual band connectivity, the latest Wi-Fi 802.11ac technology, and enhanced antenna coverage for extended WiFi throughout your home or business. 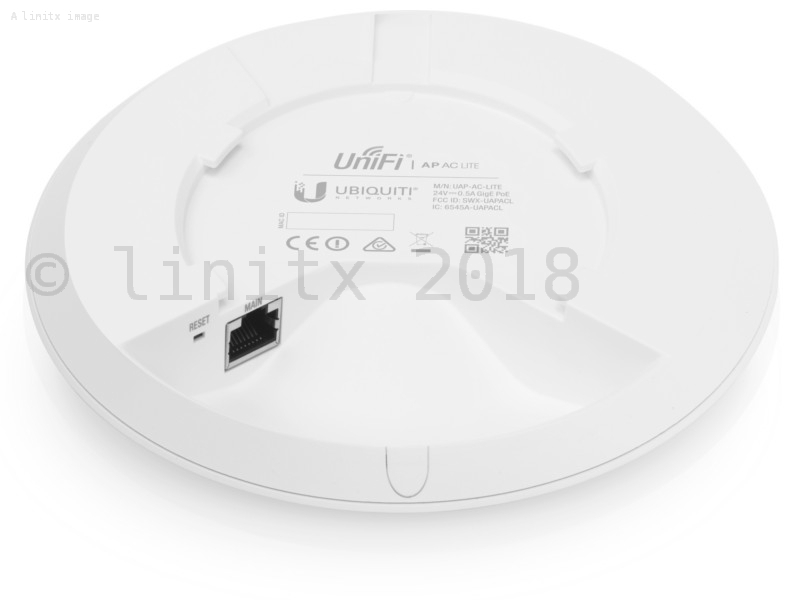 The UAP-AC-LR-5 features a 3x3 3 dBI Tri-Polarity antenna configuration, allowing up to 450 Mbps on the 2.4GHz band, combined with a 2x2 3 dBI Tri-Polarity antenna allowing up to 867 Mbps on the 5GHz band. 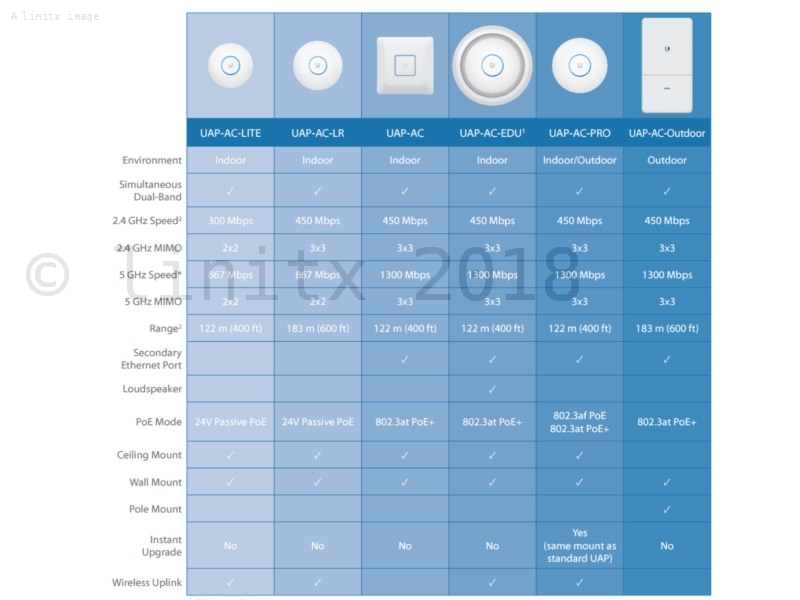 LinITX also stock the Unifi UAP AC LR Long Range Access Point UAP-AC-LR for customers requiring single units. 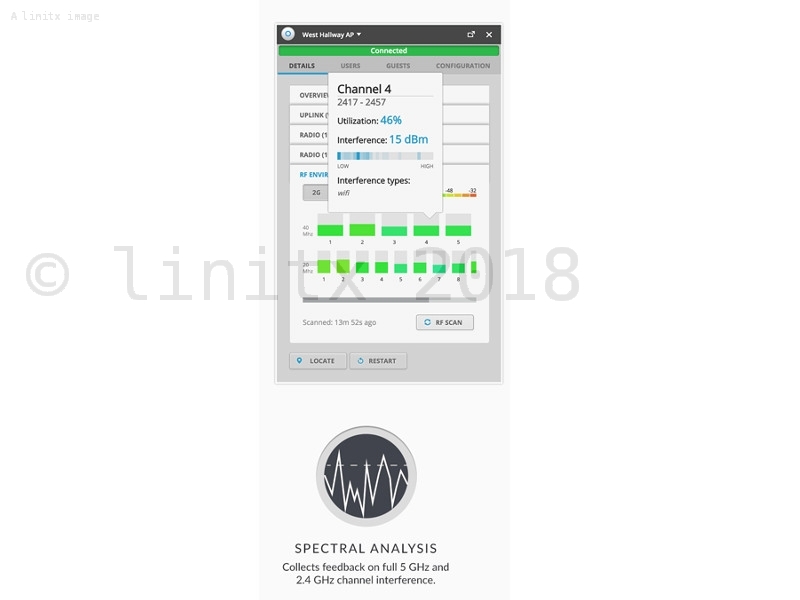 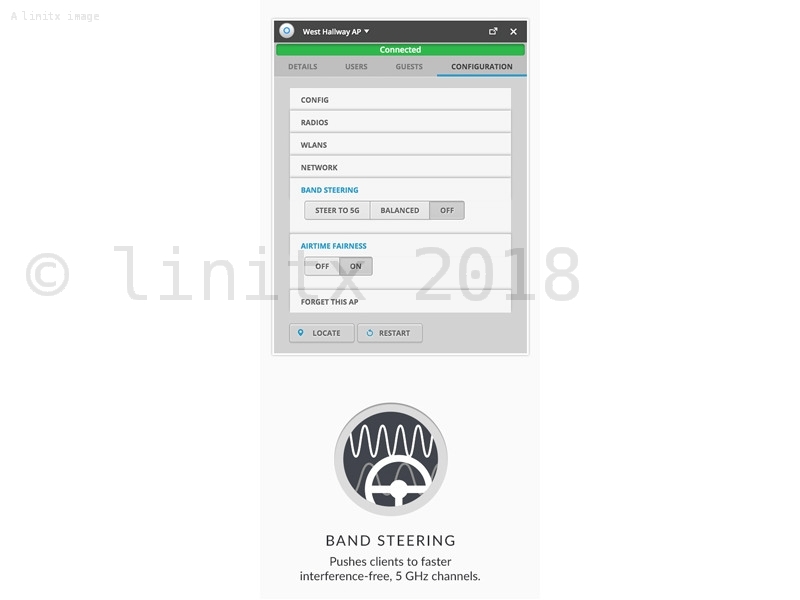 The Unifi Controller software (available on Windows, Mac and Linux) can be accessed through any standard web browser with most web-enabled devices. 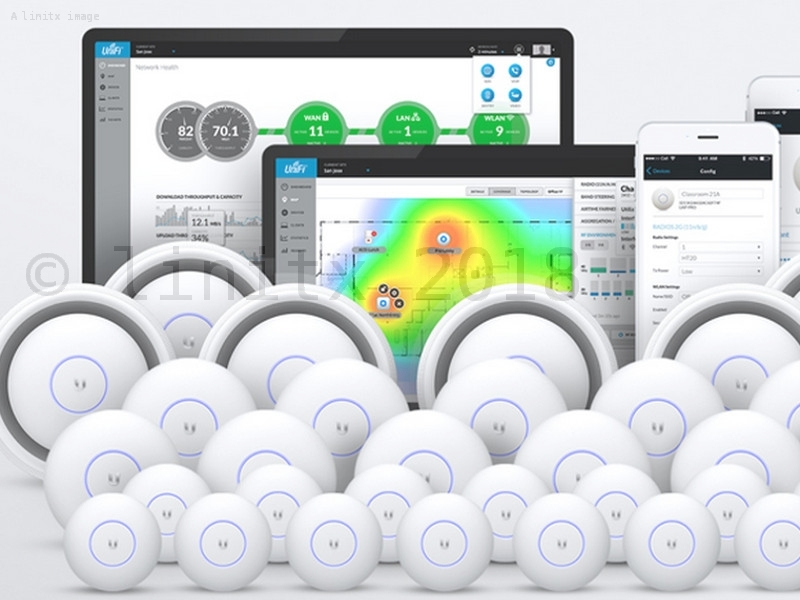 The Ubiquiti Unifi Controller allows an administrator to instantly provision thousands of Unifi Access Points, map networks, efficiently manage system traffic, and further provision individual Ubiquiti Unifi wireless devices.